James Bond. He needs no introduction. As the world’s most refined fictional secret agent, 007 remains famous for exercising his licence to kill in the name of Queen, country, and the odd Vodka Martini. Not to mention his gadget-laden 'company cars', courtesy of MI6's long-suffering Q-Branch. Iconically paired with Aston Martin, it took films fans by surprise when BMW announced a partnership with EON productions to showcase the German marque's latest offerings. 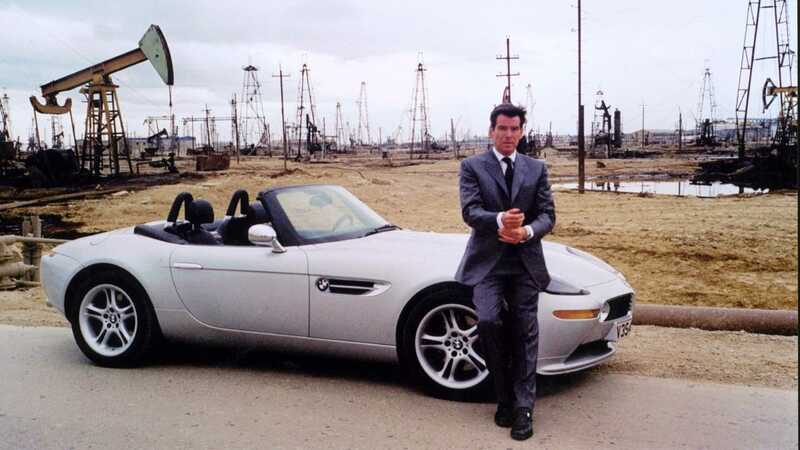 Pierce Brosnan's debut film – 1995's Goldeneye – utilizsed the Z3 before Tomorrow Never Dies found Bond behind the wheel of a V12 750iL. Yet, it was the Z8 that felt truly Bond-esque, and the car's involvement with Brosnan's third cinematic 007 outing – The World Is Not Enough – was announced on this day, some twenty years ago, in 1999. Although the move from Aston Martin to BMW had proven largely unpopular amongst aficionados of the franchise, the BMW Z8 demonstrated its' clout to be a (spoiler alert) CUT above the rest. 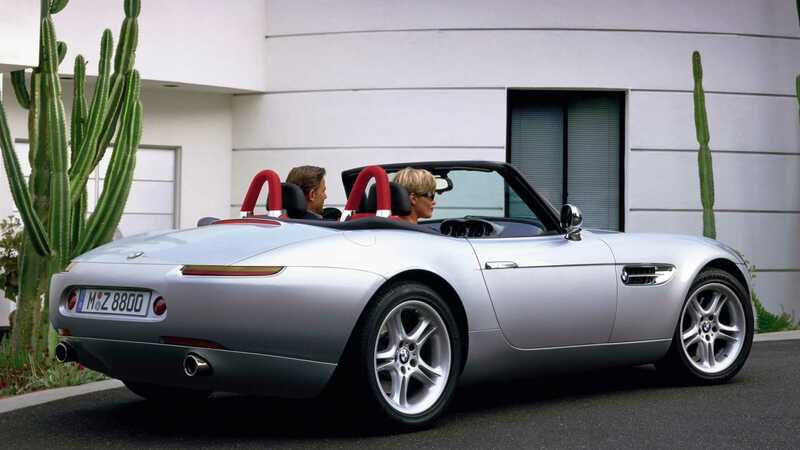 First introduced during the late Desmond Llewelyn’s final scene as 007’s Quartermaster, the BMW Z8 was sleek and highly sophisticated, even by Bond standards. The sculpted bodywork housed Q's usual armoury of gadgets that strongly hinted towards upcoming chaos with an action sequence later in the story. Titanium armor would keep its occupants safe from gunfire, while heat-seeking rockets intercepted any assailants with dark intentions. In a moment of pure Bond movie magic, the Z8 found itself upon a pier surrounded by buzz-saw wielding helicopters (as you do). The BMW’s rockets quickly dispose of one chopper, however, 007’s wry grin is literally cut short as a second helicopter catches Bond unaware and slices the car into chunks. Escaping the doomed coupé, Mr Bond can do nothing but watch as his only (truly worthy) BMW is shredded. "Qs not going to like this". It’s an iconic scene, and one we’re sure BMW was glad to facilitate in the name of product placement. 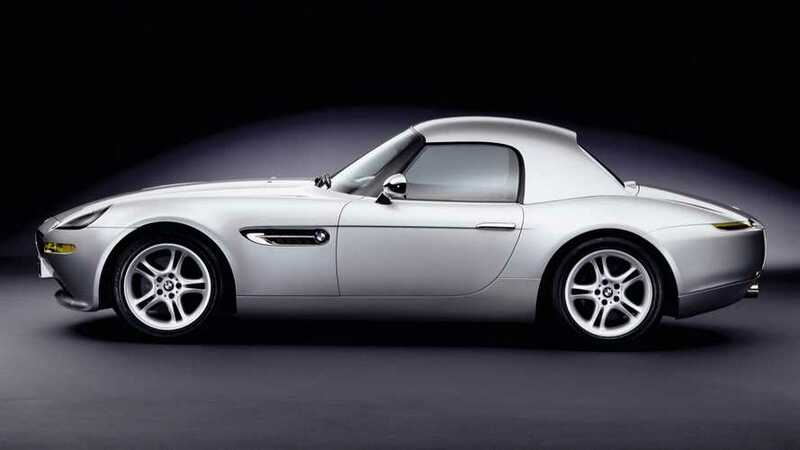 BMW's Z8 started life as the Z07 concept, built to celebrate the historic 507. Designer Henrik Fisker created a beautiful retro sports car that captured the very essence of engineered automotive passion. In fact, the styling garnered enough attention when unveiled at the Tokyo Motor Show that BMW decided to put the vehicle straight into production. The Z07 became the all-aluminium Z8, equipped with a 395hp 4.9-litre V8 engine. 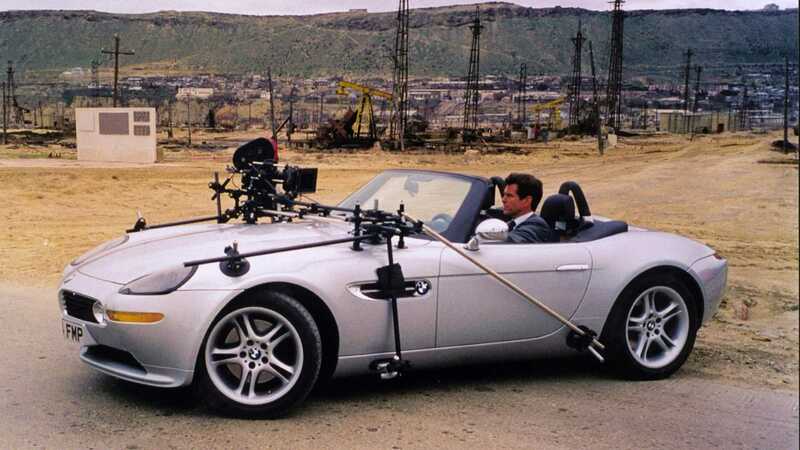 Previous BMW product placement in Brosnan’s films felt somewhat untraditional, but BMW's new boy could both shake and stir. While the switch to BMW didn’t go down well initially, Bond hasn’t always driven an Aston Martin. Early Ian Fleming texts sight in great detail that a 1931 4.5-litre Blower Bentley was his perfect machine. However, that later changed when Fleming received an intriguing letter from a fan that suggested the spy should upgrade to a more modern model in later books. This car became an Aston Martin DB3 — the first time the historic British marque had ever been mentioned in the novels. By the time cult-classic 007 picture Goldfinger was in production, the DB3 itself was deemed to be outdated, and so a DB5 was procured for Sean Connery’s interpretation of James Bond. However, the star car in Connery's final official Bond film – Diamonds are Forever – was a Ford Mustang Mach 1, not to mention a fleeting moment of fame for the Triumph Stag. When Roger Moore took the 007 reins, his transportation became a Lotus Esprit, with some further action from Citroën's 2CV and the Alfa Romeo GTV6. Aston fans had to wait for a total of eight further films before Aston returned with Timothy Dalton in The Living Daylights. 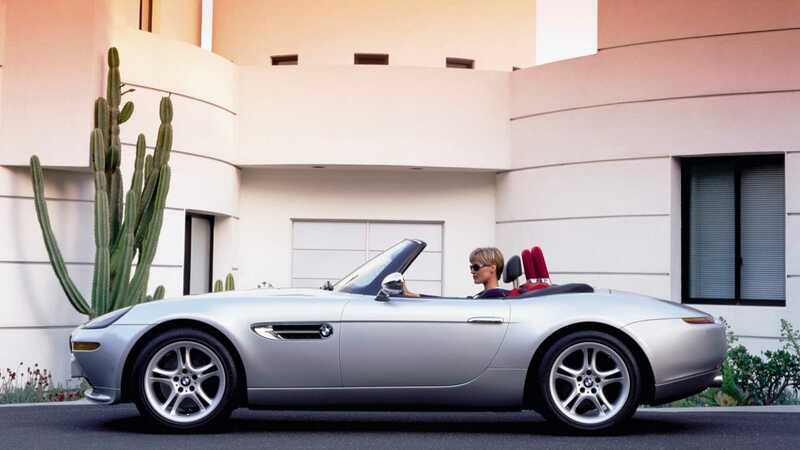 Although Pierce Brosnan’s final outing as James Bond was in a silver Aston Martin Vanquish, the Z8’s action-packed segment had finally made Bond’s BMWs acceptable to a diehard fanbase. A tall order, and one that should be recognised.